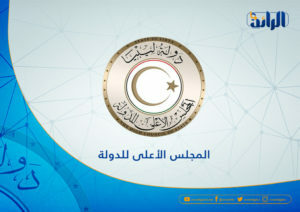 The Supreme Council of the State expressed its surprise at the announcement of the head of the Electoral Commission Imad Al-Sayah of the acceptance of the referendum law on the Constitution, although it is still in circulation, which violates the articles of political agreement, and presents the procedures resulting from constitutional appeals. 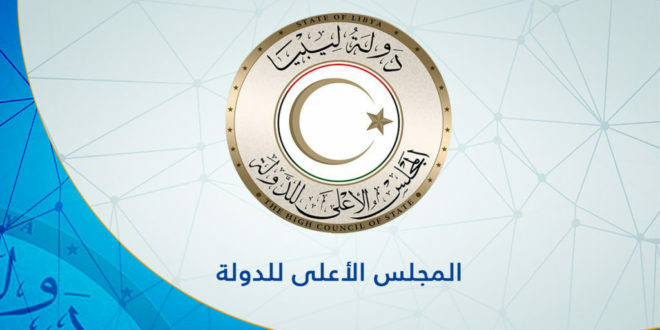 In a statement on Thursday, The Council said that the House of Representatives “HOR” did not apply article 12 of the additional provisions by the political agreement in approving the referendum law and not restricting it to Article 23, which stipulates the need to agree with the Supreme Council of State in issuing it. The Council affirmed its fulfillment of all its entitlements according to the political agreement, its adoption of the referendum law on the constitution, and its referral to the House of Representatives on March 4, stressing his vision that the referendum on the constitution and the holding of parliamentary and presidential elections are the best solution to end the division and exit from the transitional stages to the permanent stage. The head of the Electoral Commission Imad Al-Sayah expected, on Thursday, to hold a referendum on the Constitution at the end of February of 2019, after receiving the law from the House of Representatives on 29 of last month.